Spencer’s Observatory is Tucson’s only eco-friendly spot for Astronomy and Astrophotography! Tucson’s privately-owned observatory located near the southwestern entrance to Tucson Mountain Park next to Cat Mountain Lodge bed and breakfast. 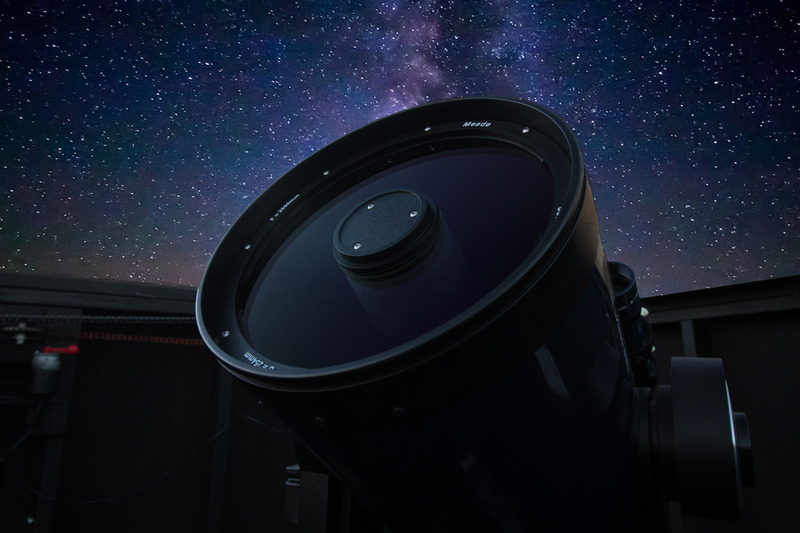 This custom-built observatory has a retractable roof that exposes a panoramic view of the exceptionally dark skies that blanket the Tucson Mountain Range, and is home to a Celestron 14” SCT telescope on a GoTo Mount, a 10” Meade LX200 SCG telescope, and a Piggy Back 4” Stellar View Refractor. 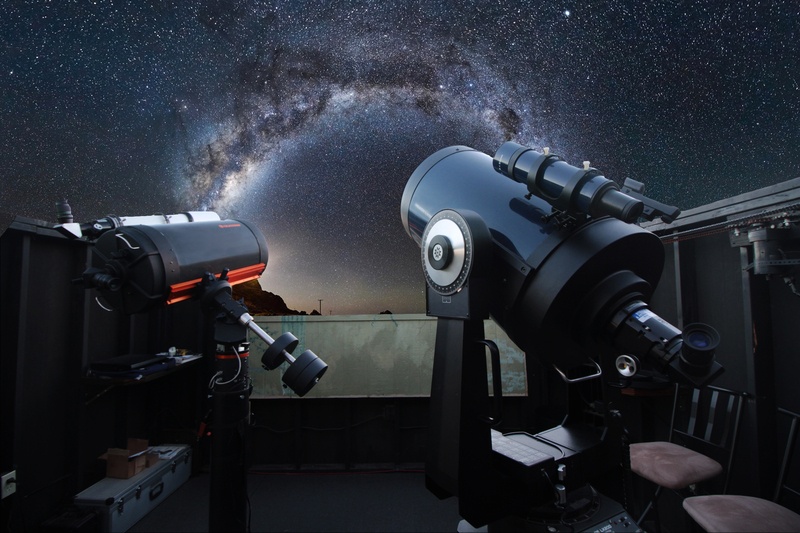 Whether it’s your first experience or you’re an old pro at exploring the skies, you will enjoy a personalized, guided Star Tours given by Robby Tackett, an enthusiastic local astronomer and entrepreneur who was instrumental in the observatory construction process and telescope selection. Reservations are available to both the public and Lodge guest. Rates are available for individuals and groups. Spencer’s Observatory also has a private patio that offers the perfect setting for small gatherings and intimate Star Parties.